Above is Salvia divinorum called Diviner’s Sage, or Ska María Pastora. In terms of herbs, foraging for herbs is not nearly as dangerous but you need to identify which herbs are edible. While in the local market in Fethiye, I came across an older gentlemen who was selling at least 15 varieties of dried herbs and flowers from the local mountains. 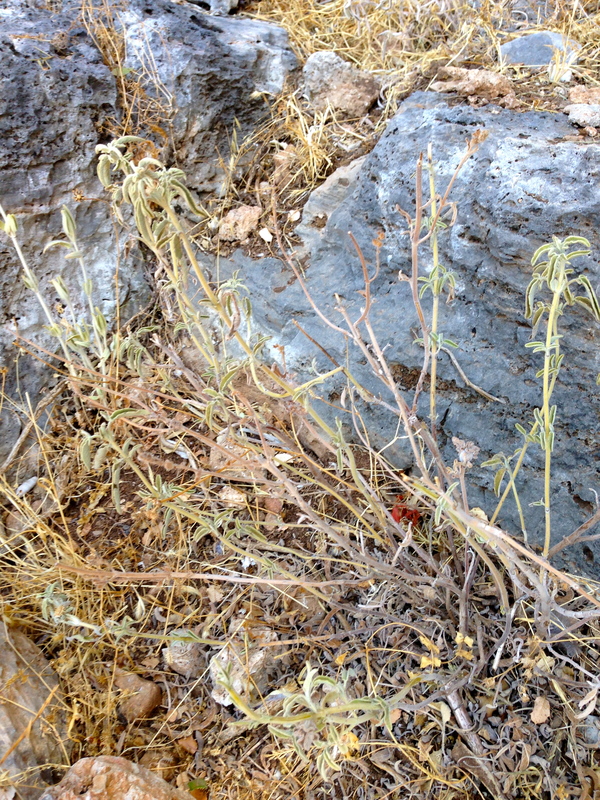 In fact, during a visit to a remote catacomb, I reached over to take some wild thyme and sage. The sage smells very animal and the thyme is pungent and has intense aromas. In many places where the climates are hot and arid you can find a good variety of wild herbs. The fall and spring months offer a good selection while the summer’s heat is just too much.